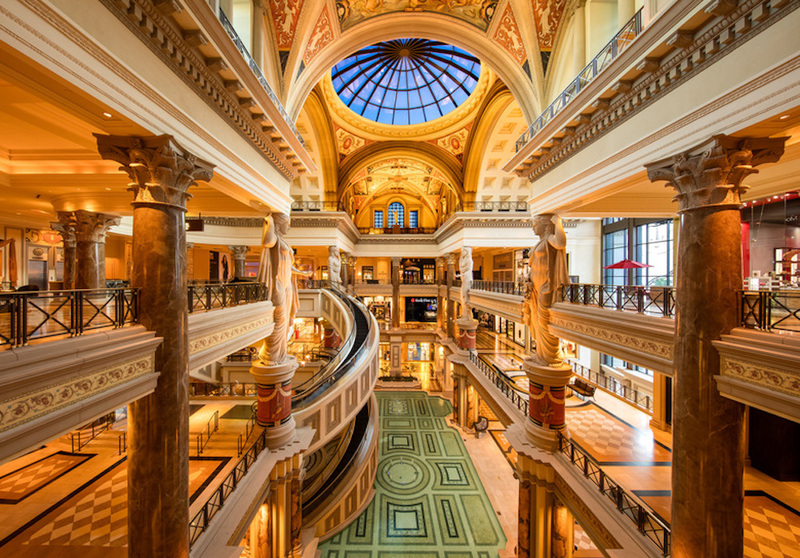 A city known more for its hospitality and outposts from luxury brands than retail innovation, new developments in Las Vegas often prioritize service and novelty, making for great inspiration in retail and consumer experience. The store is half the size of a typical DSW but delivers the experience and spectacle Vegas crowds expect. It builds on the company’s recent moves to innovate with nail bars, repair services, custom performance inserts and a new store design. Customers are drawn from the Strip into the store through a video-covered passageway creating a sensory experience of light and sound on three sides, giving the feel of being inside the visual display. The display wall of shoes includes three elevator lifts, serviced from a mezzanine over the sales floor. 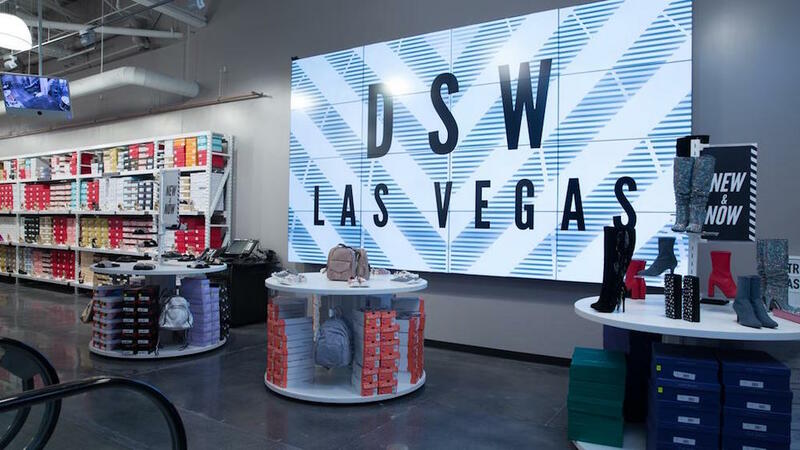 Customers order shoes from the wall via the DSW app or a tablet located at a nearby kiosk, which alerts an associate on the mezzanine. The associate receives the order, picks the ordered shoes, and sends it to the sales floor in a numbered bin via the “Shoevator™” where the customer picks it up. A mainstay of local Las Vegas retail, the city’s premier sneaker boutique gets a new, upscale outpost amongst the luxury brands at the Wynn. Feature carries the latest in sought-after footwear and apparel from Nike, Jordan, Commes des Garçons PLAY, Stone Island and more. 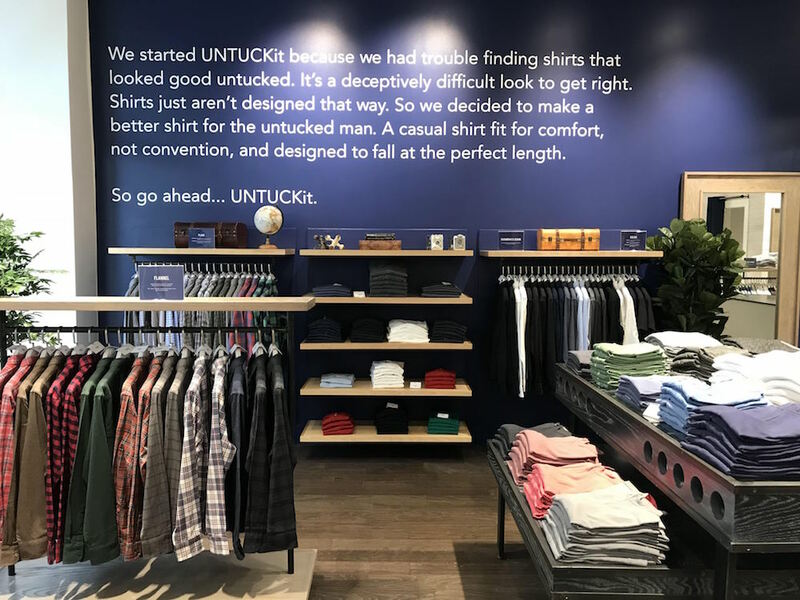 New York ecommerce clothier Untuckit, which specializes in dress shirts designed to be worn untucked, moved into Fashion Show last year to serve a cluster of customers identified by its internal data, joining other ecommerce brands with a physical presence on the Strip. 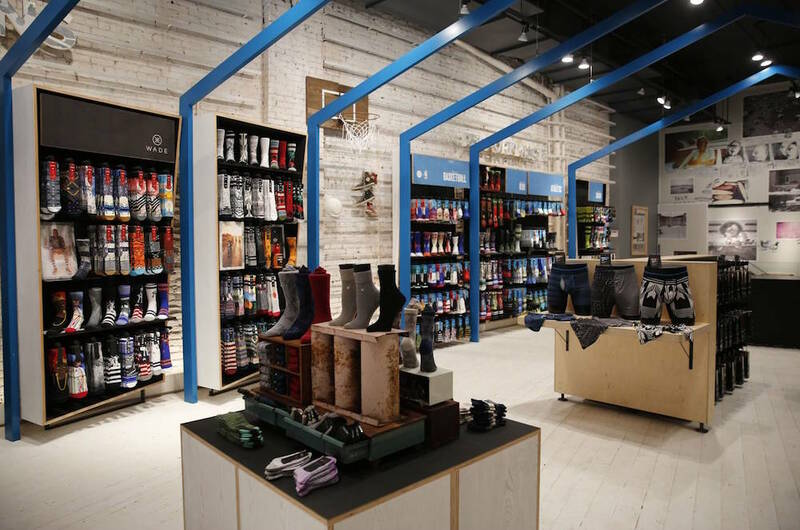 A startup famous for selling socks online and wholesale recently opened a brick-and-mortar location at the Fashion Show mall, a location chosen in part because of the company’s online retail data. Stance’s Fashion Show store will offer customers a way to avoid checkout lines by paying for items by phone after snapping a photo of the item they want to buy. 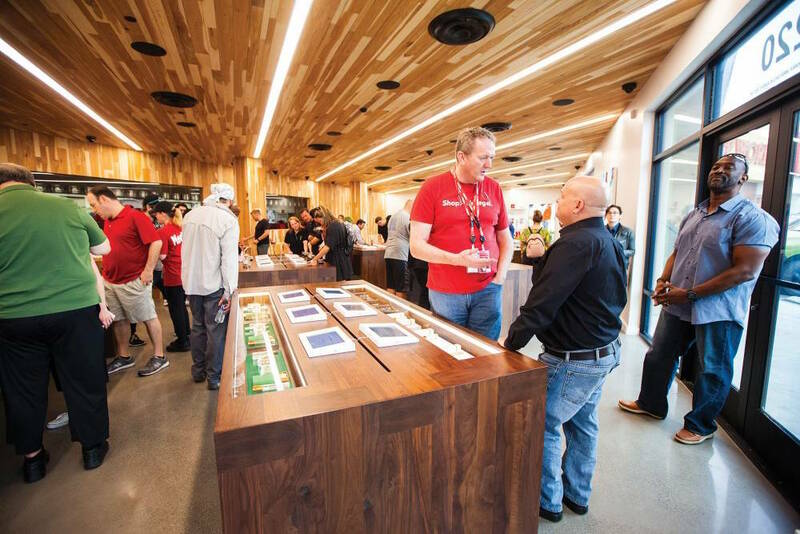 When Nevada legalized recreational marijuana, MedMen was one of the first businesses to set up shop. 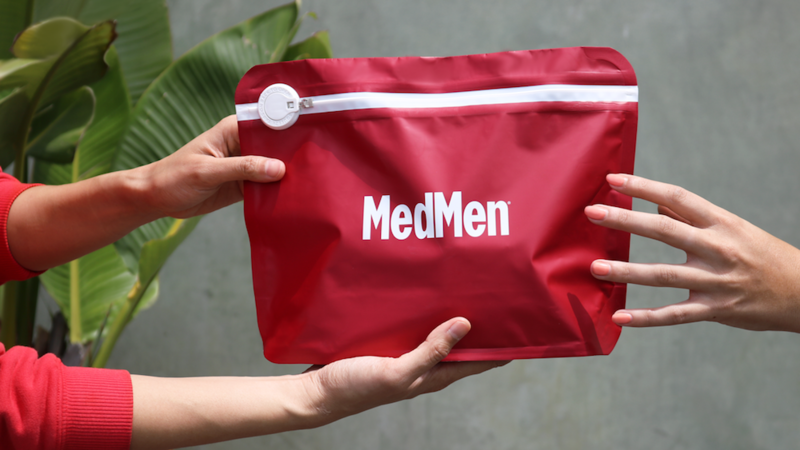 Like its other locations in Los Angeles and New York City, MedMen offers an elevated cannabis experience that aims to rival that of any other luxury retailer. REVIV is the leading global wellness provider of signature IV nutrient therapies and booster shots. 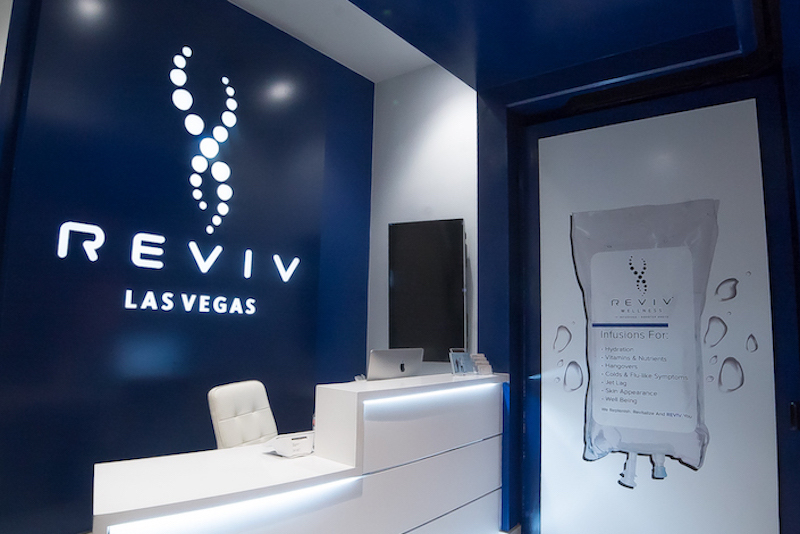 REVIV’s proprietary IV infusion therapies target a variety of wellness needs by replenishing hydration, aiding recovery from illness or jet lag, restoring vitamin & nutrient levels, refreshing cosmetic appearance and revitalizing overall well being. As a top Las Vegas dispensary and supposedly “the world’s largest,” Planet 13 strives to provide the best quality recreational cannabis, cannabis extracts and infused products available at competitive prices, and with compassion that can only come from those who are knowledgeable in the field. 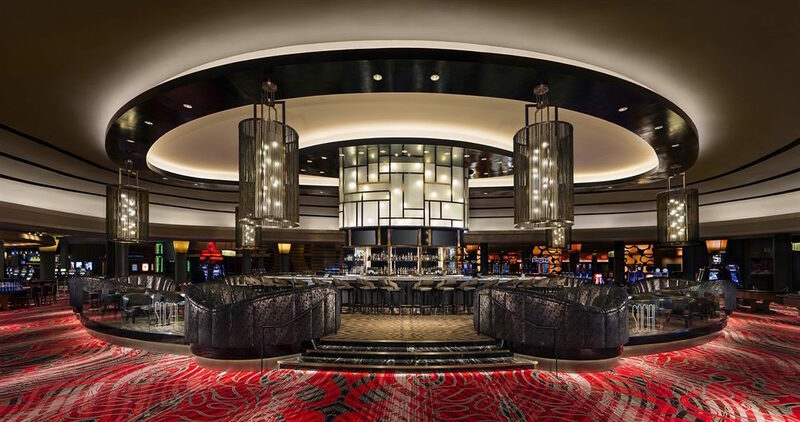 The Palms Hotel And Casino received a major makeover this year, and with some special new concepts still to come. 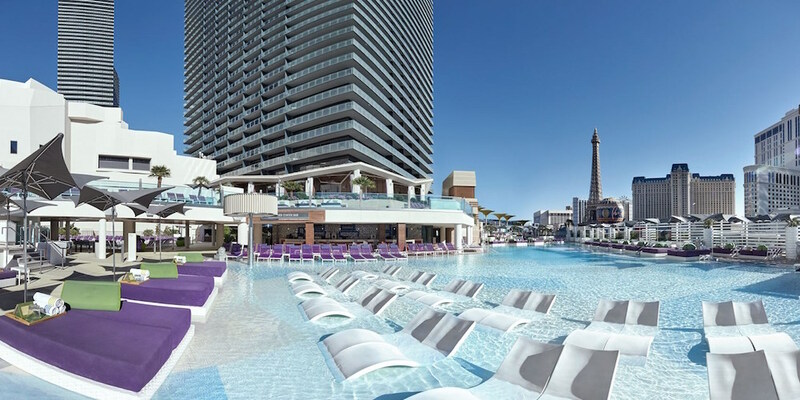 Ecommerce retailer Revolve has created branded luxury suites designed for fans of the brand to come and generate social content during their stay. A Revolve store will open in the Palms later in 2019. 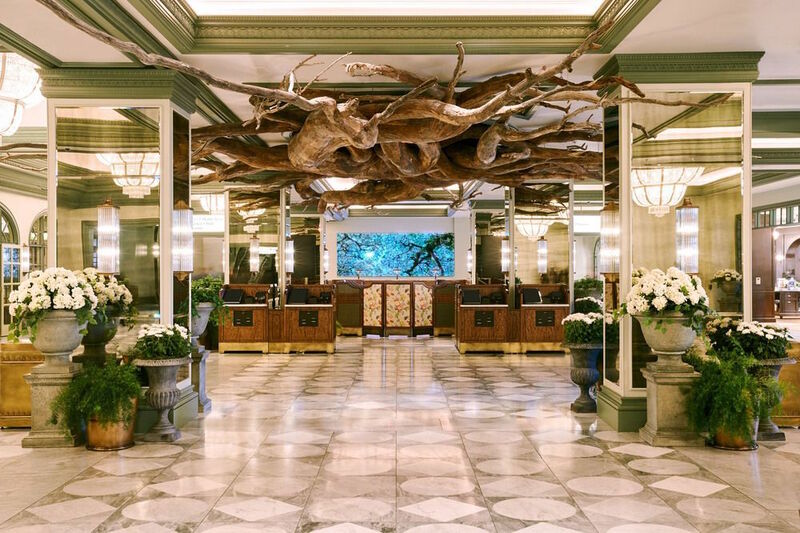 The hotel and casino formerly known as the Monte Carlo was reborn last year as the Park MGM. This month, the hotel will debut the first Vegas location from Eataly, offering a 24-hour Italian food experience sprawled over 40k square feet. The ever-trendy Cosmopolitan features an assortment of hip restaurants, like Eggslut, Momofuku, Beauty & Essex and Hattie B’s Hot Chicken. 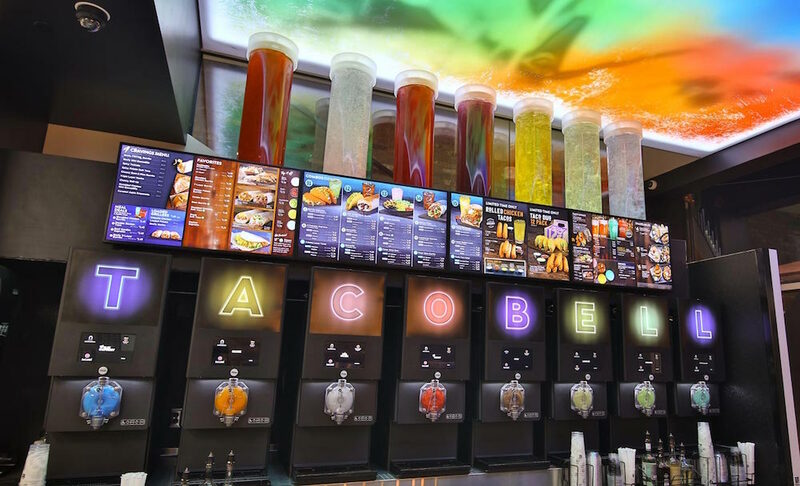 This isn’t just any Taco Bell. 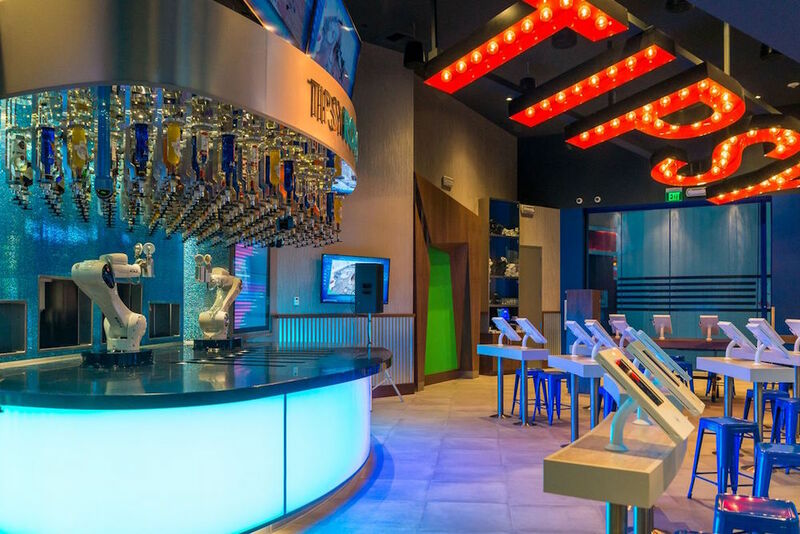 It’s a Taco Bell Cantina restaurant that features a new, modernized design and unique artwork. 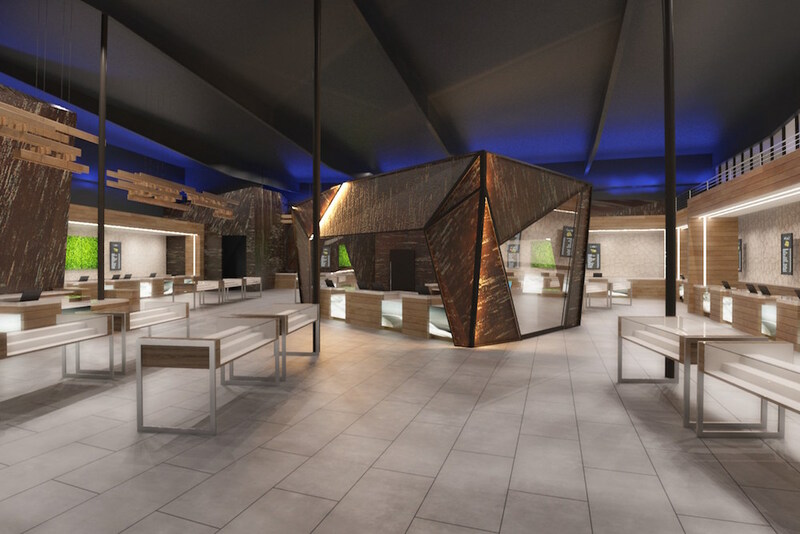 In true Las Vegas fashion, the restaurant will also include a VIP lounge and DJ booth. 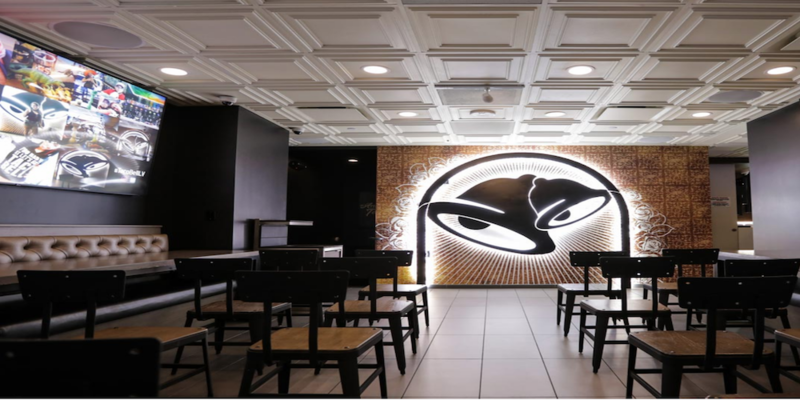 It is open 24 hours a day and offers a complete Taco Bell themed wedding package for $600. The Tipsy Robot allows customers to create an almost limitless number of alcoholic and non-alcoholic drink combinations by accessing a simple app. The cocktail creations will then be assembled by two robotic arms, whose movements—shown on a large display positioned behind the bar—mimic the actions of a bartender, from the shaking of a martini to the thin slicing of a lemon garnish to the muddling of a mojito. 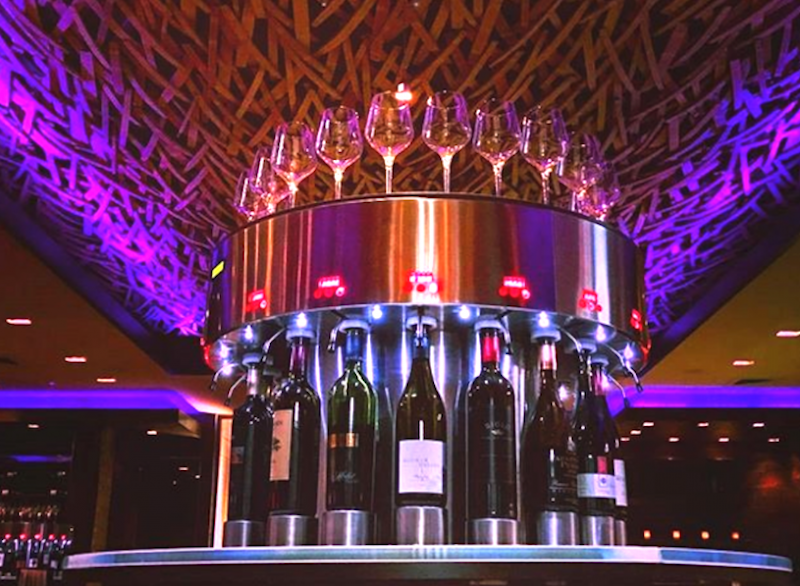 This “wine ATM” works like a vending machine, dispensing over 160 varieties of wine to visitors of M Resort’s bar. Guests can pre-load credits onto a dedicated debit card, then serve themselves from the selection of taps, even with the ability to control the pour. While in town for Shoptalk, be sure to check out PSFK’s Innovation Insiders Discussion, taking place in the Venetian Hotel alongside the big event, where retail leaders from a wide range of verticals will discuss four major cx themes: store experience & design, interactive display & merchandising, the new role of real estate, and the evolving role of ecommerce. Free tickets available!